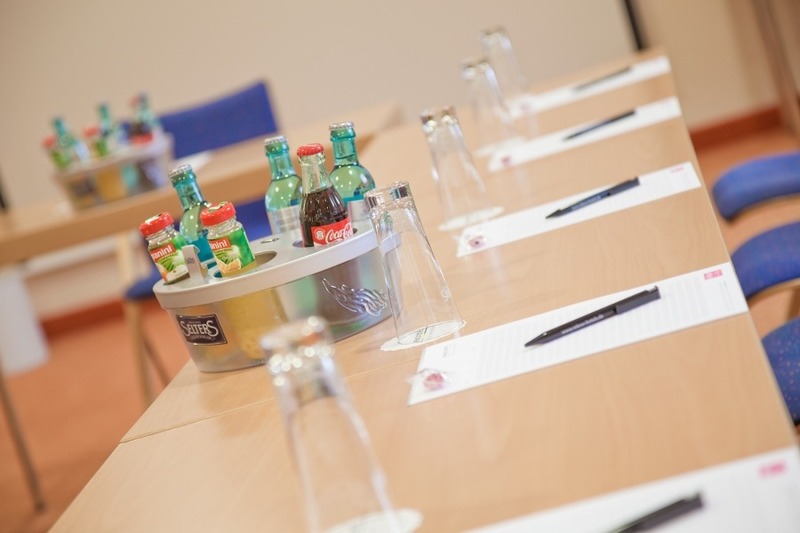 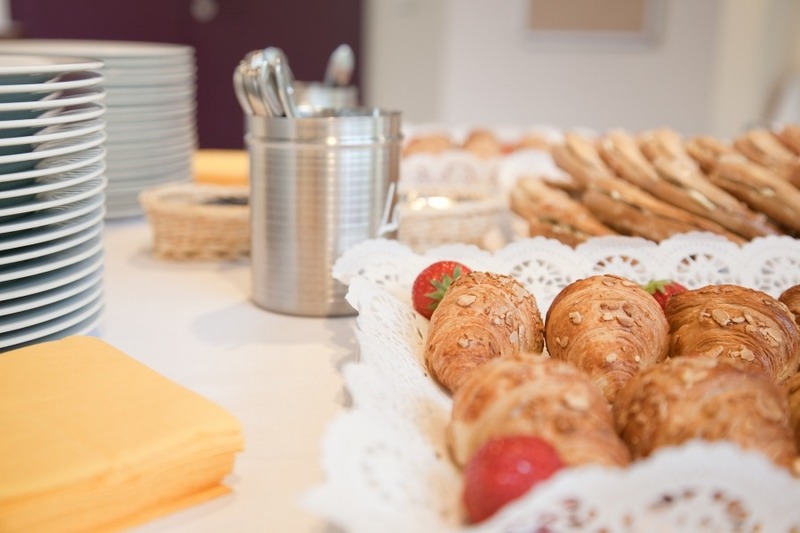 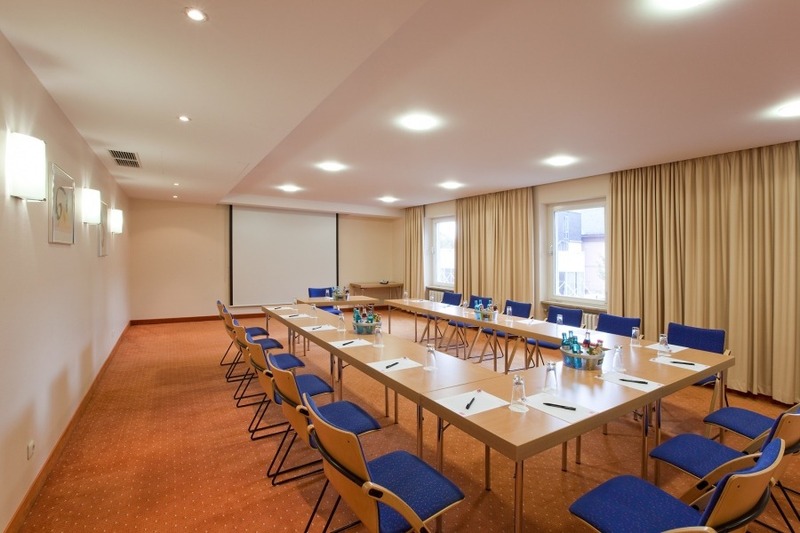 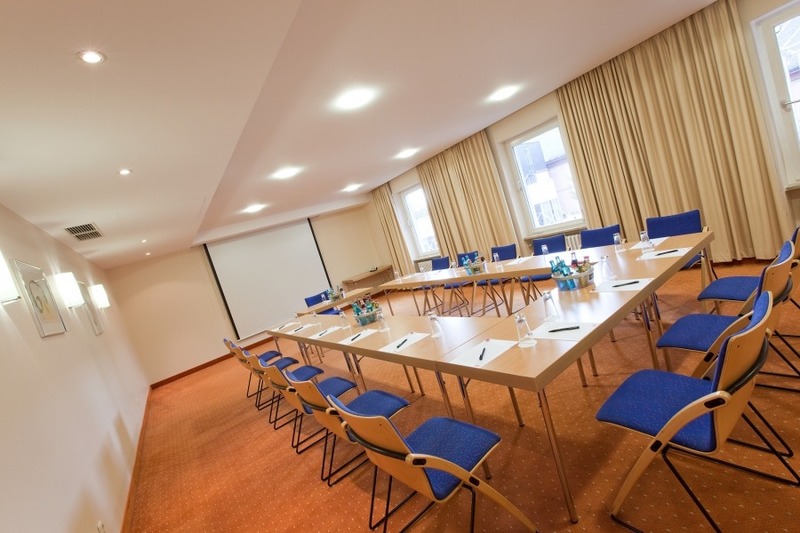 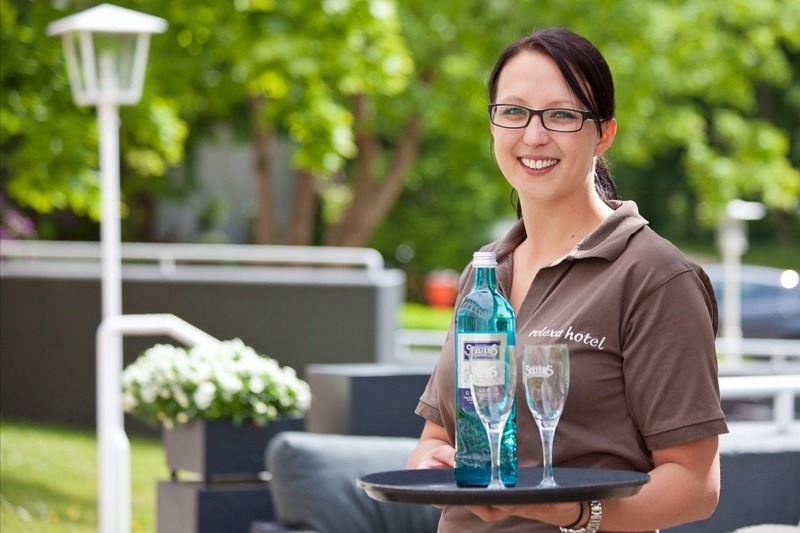 Our meeting room Berlin 1 is located on the 2nd floor on the meeting and events level. 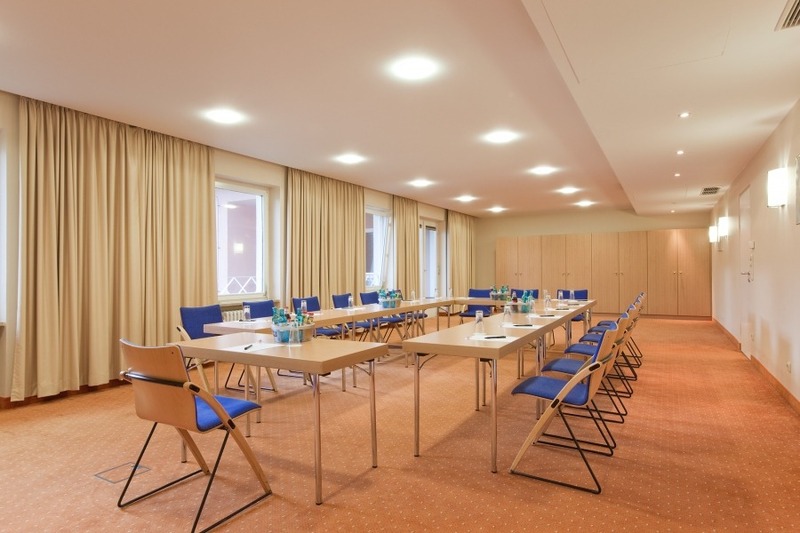 The room is decorated in warm Mediterranean colours, is fully air-conditioned, has an built-in screen and is very quiet, bright and very friendly due to its large windows facing the courtyard. 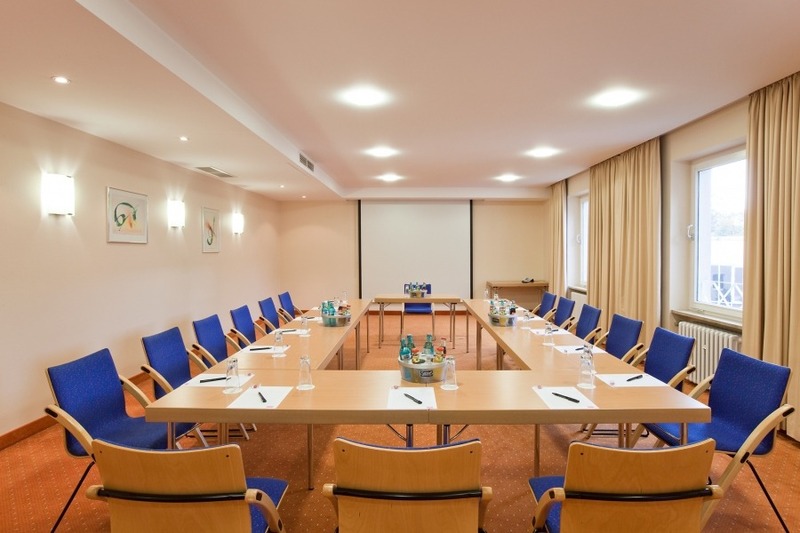 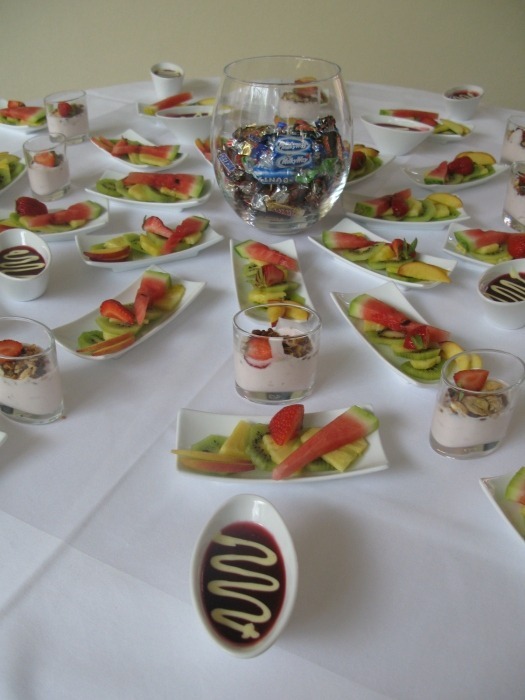 Existing meeting and events equipment: LCD projector, flip chart, white board, presentation case - if you wish additional equipment, you can book these at any time.